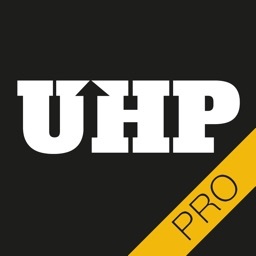 #1 productivity app in more than 50 countries with over 650,000 downloads! 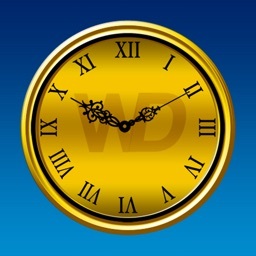 Only for those who value their time! 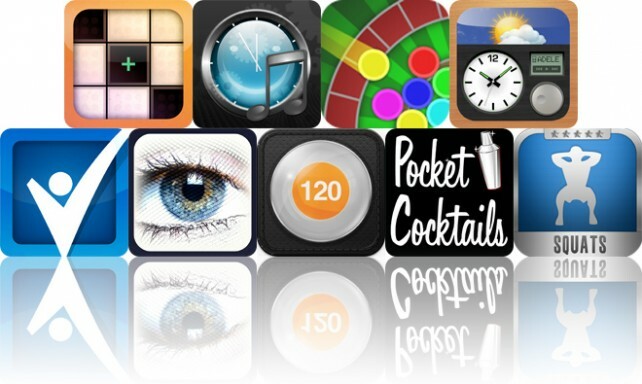 Featured on BuzzFeed's list of ***18 Apps Every College Student Should Download Right Now***! 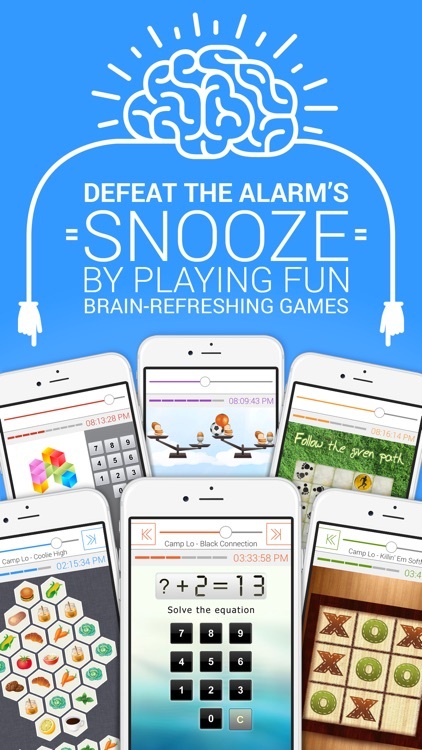 Defeat the snooze button by playing fun brain-refreshing games in order to turn the alarm off! 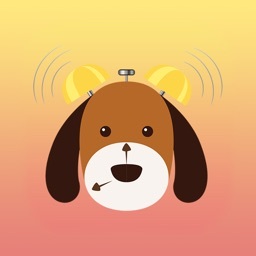 The most innovative and fun alarm in the AppStore is perfect for those who want to get up early! Waking up in the morning is no longer a mission! Studies show that those who get up by 7 AM are generally healthier, happier, and more successful. And really, just imagine how much will your life improve if you wake up early each morning! You can learn new skills, exercise more, start the day more energized and relaxed, read the latest news before everybody else, have some time of your own or simply watch the sunrise :)! So, instead of hitting the snooze button over and over again, why not get yourself out of bed and do something nice for yourself? Just set an alarm, choose your favorite iPod music, select which games you want to play, and the app will take care of the rest! 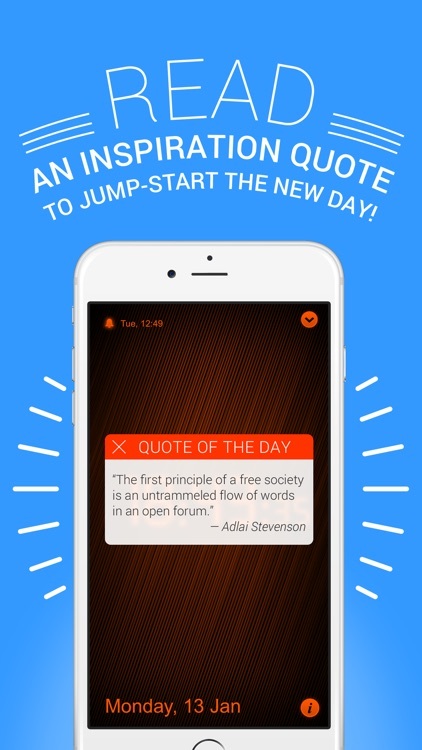 When you successfully complete all games, you'll be rewarded with a great quote to jump-start the new day! 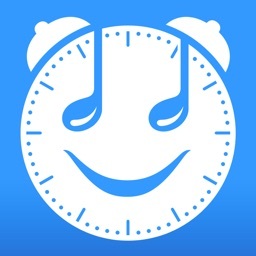 If you want to be a morning person, Smile Alarm WILL help you! The puzzles will definitely get you up! 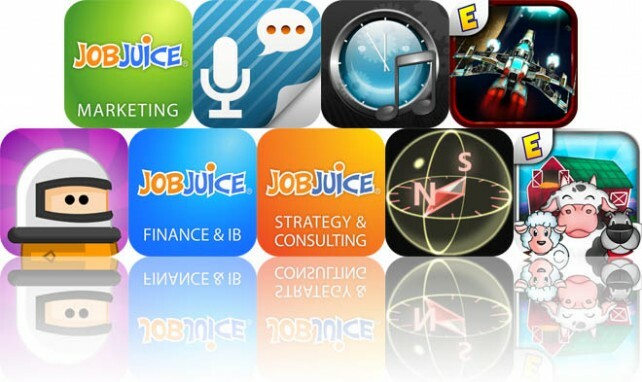 "Quite possibly the best, most organized, most useful, most intuitive, and accurately marketed app I've ever downloaded. Does exactly what is needed and what it says it does without bugs, issues, tricks or disappointments. Love it! And now I get up on time!" 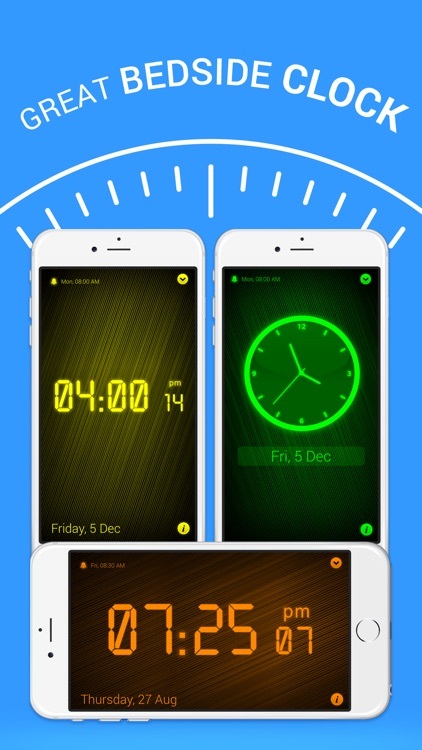 "Hit the ground running with this alarm! 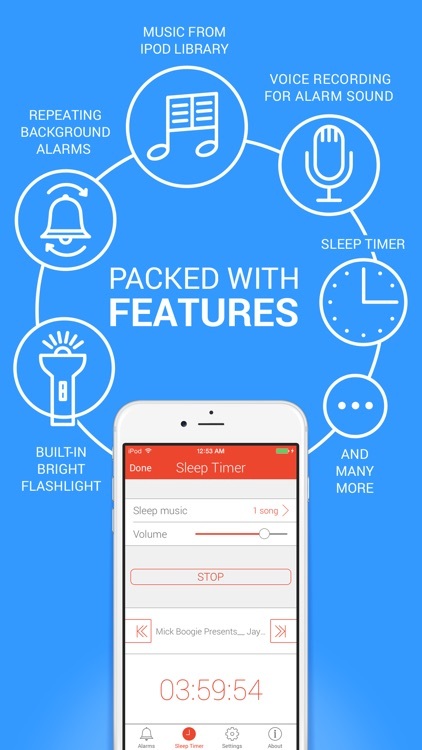 It's one of the most useful apps available! 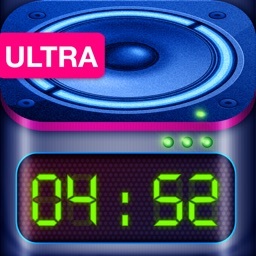 Kick start your morning by using this app!" "If you're a sleepy head like me, this works best!" 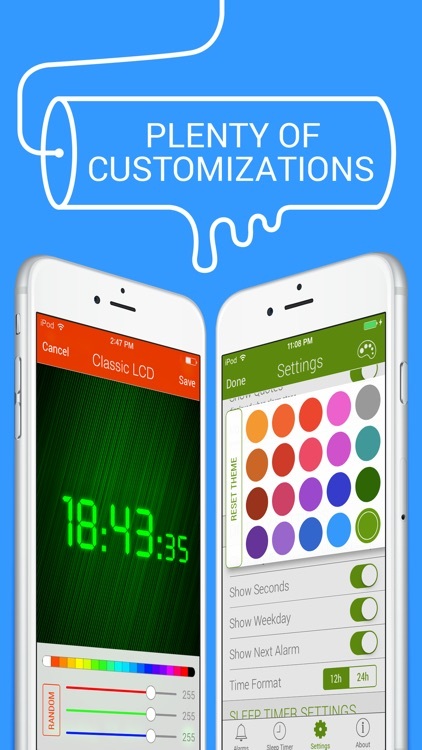 "This app is amazing! It wakes me up every day to a brand new song, and the puzzles really do refresh your mind!" "It just works perfectly! I love it!" So, take it now and start experiencing all the benefits of being an early riser! 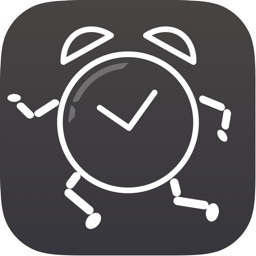 Today's AGF list includes a business app, a speech recognition app, and an alarm clock that will make you smile.